There are two starting points where Hirafu or Makkari gates we’ll provide a free shuttle possible for even early morning for Hirafu’s or Makkari’s. If you’re over two nights with us, it’s provided for two ways, too. So you can be had the service that’s dropped off at Hirafu and picked up at Makkari for example, or reverse the order. This mountain that we’re able to provide free drop-off & pick-up, too even one night stay. 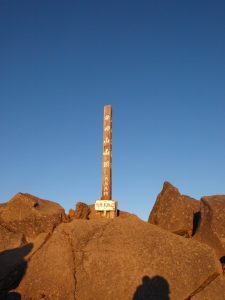 Of course, it’s acceptable the pick-up even if you’ll have a different route that’s same as Mt.Yotei. For example,you might hike from Mirror Lake and back to Goshiki Hot-spring and we’ll pick you up then. If you like to take the Goshiki Hot-spring, we’re willingly pick you up afterwards! 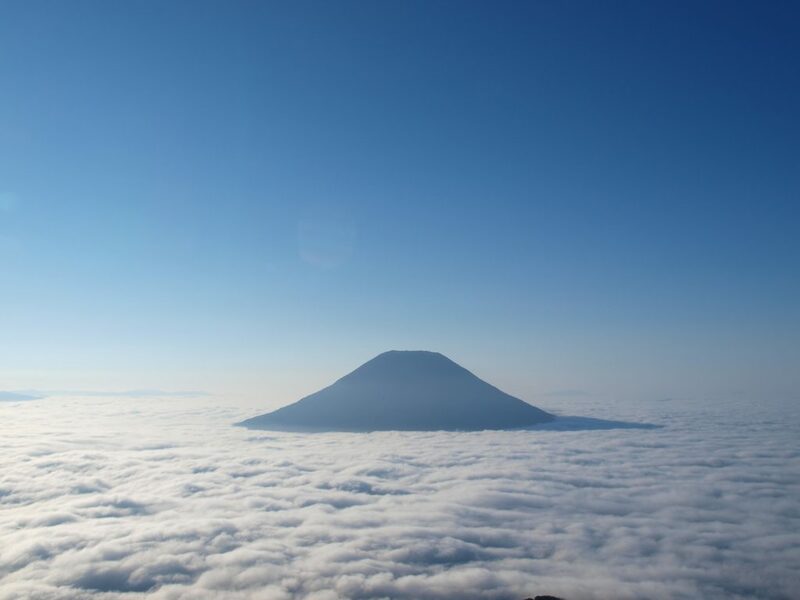 However, if you would do one night stay, it’s provided one-way shuttle for Mt.Yotei. To way back, please take a bus to Kutchan train station. The Makkari-gate closest bus stop is “Yotei Shizen Kouen(Yotei Nature Park)”, and “Yotei Tozan Guchi(Yotei Trail Starting Point)” as the Hirafu gate.The bus fare are 660yen from the Makkari gate to Kutchan train station and 230yen from the Hirafu gate to the station. Please check the bus time table as following for the journey. 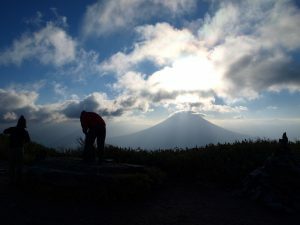 Mt.Yotei might not be for beginner hiker. So if you are not much experienced person or having fear about physical, it is a good way for you to have a local mountain guide in case. They will kindly advise you within staying at the mountain lodge. Please check the local guide web-page as following if you like.